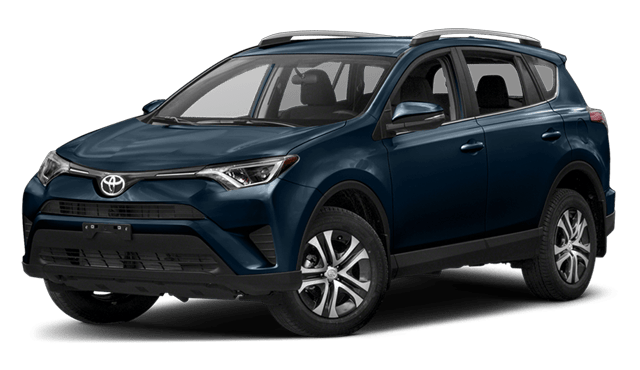 The 2018 Nissan Rogue and 2018 Toyota RAV4 both feature aerodynamic exterior style and comfortable cabins that can suit the needs of individuals and families throughout greater Tacoma. In a number of ways, though, the Rogue beats out the RAV4, and you can find it for sale right now at Puyallup Nissan. 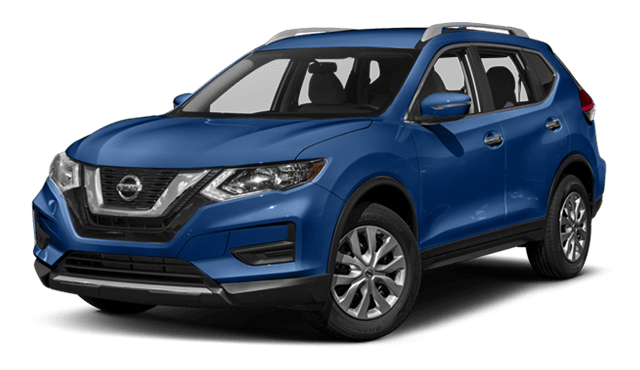 The 2018 Nissan Rogue interior and 2018 Toyota RAV4 interior both come with spacious seating for up to five adult passengers, as well as large cargo areas that can open up more with split folding rear seats. However, the Nissan Rogue gets 43.0 inches of front legroom, while the Toyota RAV4 only gets 42.6 inches of front legroom. However, Nissan Intelligent Safety Shield® also includes features like a driver condition monitor, a surround-view camera, a blind spot monitor with rear cross-traffic alert, and a rear parking assistance system. While these features are available on Toyota vehicles, they don’t come as a part of Toyota Safety Sense®. Nissan and Toyota vehicles are both offered with advanced infotainment systems. Both NissanConnect® and Toyota Entune™ are offered with Bluetooth® phone and audio connectivity, full-color touchscreen interfaces, SiriusXM® satellite radio, voice recognition, and navigation. However, only NissanConnect® is offered with Apple CarPlay™ smartphone app integration. The new Nissan Rogue is available near Tacoma right now. Explore it and other Nissan crossovers and SUVs at Puyallup Nissan. Bill Korum's Puyallup Nissan	47.2064936, -122.2944728.